I thought as it’s the last day of the second Just Jot It January prompt, which is ‘Rithmatic, I’d take the opportunity to talk about a little website called alexa.com. Actually, it’s a huge website, dedicated to calculating every other website’s world ranking. Mine, this one you’re reading now, apparently comes in a little over 1.7 millionth in the world, and a little under a respectable 400,000th in the United States, where, according to Alexa, 80.1% of my traffic comes from. Cool, eh? It does the ‘rithmatic for you! The numbers seem to fluctuate often – every minute perhaps? How accurate it is is anyone’s guess. If you’re interested in checking your own website, comment with your ranking! 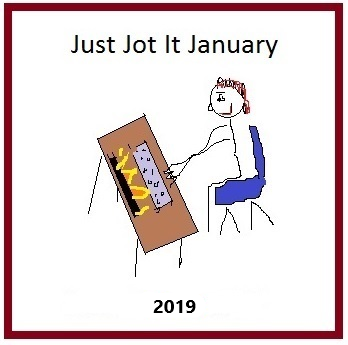 Join in Just Jot It January today! 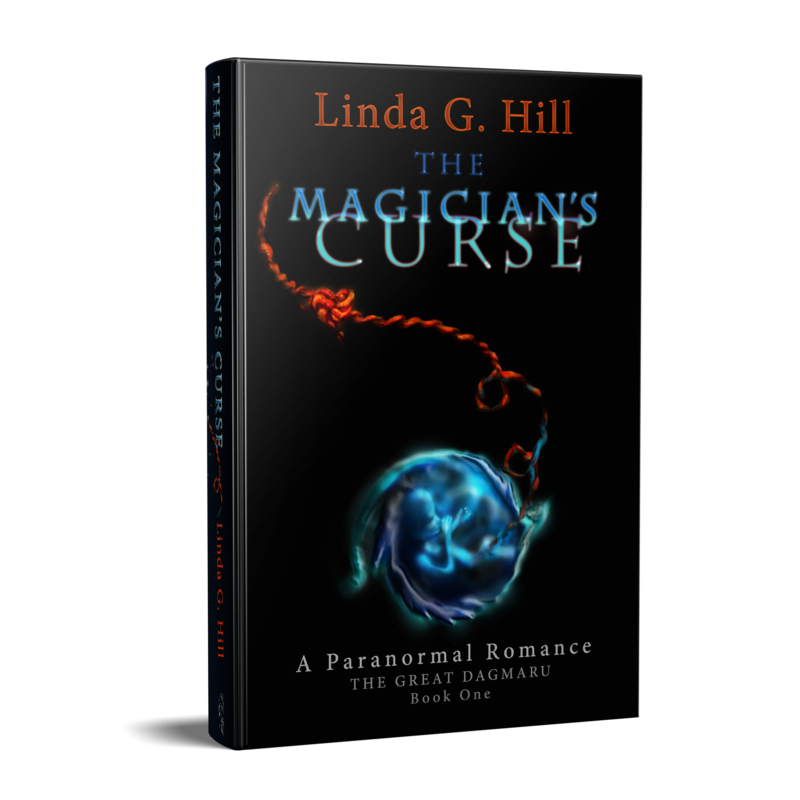 https://lindaghill.com/2015/01/01/just-jot-it-january-pingback-post-and-rules/ It’s a great way to get motivated! Categories: Blogging, Blogs, Just Jot It January 2015, Opinion | Tags: 'rithmatic prompt, alexa, inspiration, JusJoJan, statistics, support, websites, WordPress, world ranking, writing, writing prompt | Permalink.